'Tis the season for food drives and donations. It's one of my favorite things about the holiday season, what with my spiritual gift of shopping and all. While donating a $5 bottle of shampoo is certainly awesome, how much 'awesomer' would it be to donate ten $5 bottles of shampoo, especially if you're paying pennies for all of them? 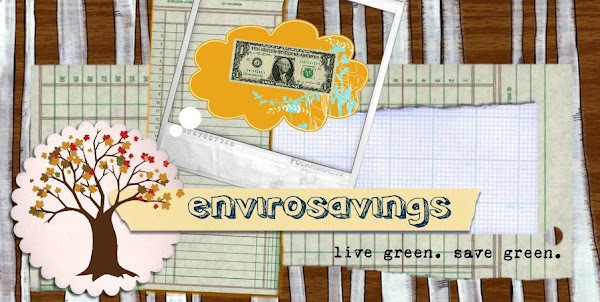 Or what if you save the coupons for non-perishable food items you would never use just to fill a grocery bag full of food to take to a food pantry for only a few bucks? I need some help finding a place to donate all my freebies that I dont need. Hopefully you can lead me in the right direction. I live in Milan but am often in the AA/Ypsi area. I also have some baby stuff that i would like to go to a good home (formula, throw away bottles, randoms...) any thoughts?